A few years ago, your business will not have needed social media, but now, it more than needs it; every business should have social media. If you are a CEO or business owner interested in increasing your brand awareness and popularity to make profit, then you should be very interested in Facebook. Owning a Facebook page for your business translates to targeting vital advertisement demography. One of the most important things in advertisement is your reach. The success of a publicity campaign can be calculated as a factor of the reach of that campaign. Facebook has about 1.44 billion users active monthly, with up to 936 million being active each week, 1.25 billion users who operate the app each month, sending up to 45 million messages and making over 1 billion searches daily. In an internet focused world, the average user spends on the average 22% of their time on Facebook. With these figures, owning a Facebook page already promises an exponential reach numbering into the hundreds and thousands for a first time user, with a geometric growth curve in the wings. You may be considering multiple social media initiatives to employ, and while it is admirable and even recommended not to restrict your reach to one social media platform, Facebook should always be considered. At 2011, over 80,000 apps and sites are connected to Facebook via the Facebook connect. Some of these apps are social media platforms. Facebook is the reference social media platform for the others and if you are even considering social media, then Facebook should be your first port of call. Nothing is better than free publicity, and that is what Facebook offers you. Setting up a page on Facebook does not require any sign up costs or subscription fees, and you can simply log onto the site and open an account for free. And instantly, you have access to the billions of individuals who use this platform. So, if you cannot afford a website, who says you have to give up on the chance to portray your brand in the best possible light towards the largest population pool. Facebook offers you a website substitute in a page. On Facebook you can showcase your products, get user and customer feedback, carry out analytics and view insights, create original content and engage followers etc. All of the things you can do with a website can as well be done using your Facebook page. Facebook pages also appear on search engine results so you can be sure that your followers are getting almost the same effect, and for free too. Facebook utilizes specific algorithm sequences that help you to target your posts for a particular audience. Not everyone would see your page posts on their timeline, but specific people that follow a particular algorithmic pattern would be targeted by your posts. This is beneficial especially when you have a specific product that meets the demand of a particular class of clientele; this helps you to target them. Facebook offers insights and other analytics to your page. This is beneficial because it assists you in making decisions and optimizing your page for maximum effect. It is not enough to simply have a Facebook page, the Insights help you to gain the most from your followers and improve your conversion rates at the same time. In any tech-driven business, SEO is a keyword (pun intended). 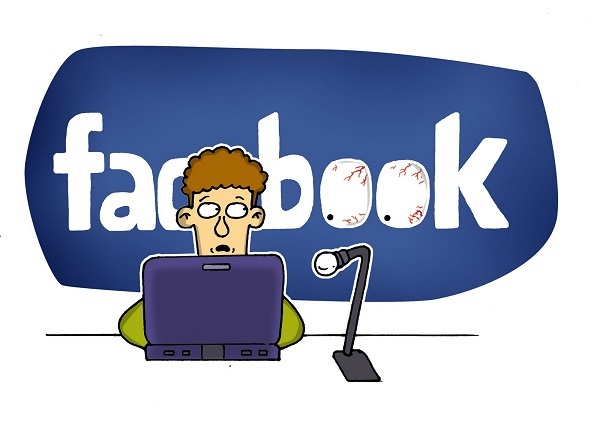 Facebook pages help you to optimize your business for search. Since profiles and pages from Facebook and other social media platforms began appearing on search engines, SEO has taken another leap forward. If you have a website which is not optimized for search engines, this would make you lose a large number of potential customers, however you can edge off that margin by optimizing your Facebook. If your page shows up higher in the SERPs than your website, it may retain the same effect on the potential customer as it can contain the same information. Using Facebook for your business is one easy way to target mobiles without having to optimize your website. Facebook apps are already modified for mobile technology and owning an account on Facebook grants you the same privilege. Mobile users can access your page from any location, on the go. This would go a long way to increasing your followership and consumer base. Facebook does not sleep. Owning a Facebook page is almost the same as having an all day and night receptionist at your business, complete with a graphic array of all the products your business offers and a pen and paper to take down messages. Facebook offers that opportunity to you, for free. Clients and potential clients can always reach you at any time of the day to drop messages, make requests and enquiries etc. without any downtime. One of the best advantages of Facebook pages for your business is the ability to carry out performance checks. Tracking your performance to know your ROI percentages and determine focus or target areas is easy via Facebook. You can easily tell if your advertisement campaign was successful via your follower response and other analytics. 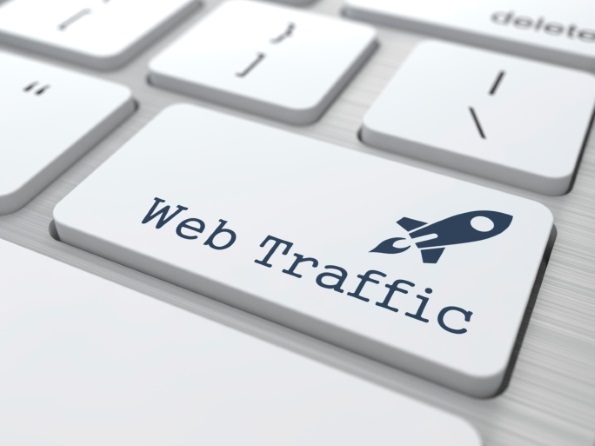 Facebook provides you with an excellent way to direct traffic to your website. After interacting with the customers and users on your social media platform, directing them to the next logical step of visiting your website is made a lot easier. Having a Facebook page for your business is very important, not only because of the advantages listed out above, but also because of the authority that it lends. Social media has involved every facet of the 21st century life and actual existence is often compared to social media relevance. Customers respect businesses that have a social media presence; this lends authority to the brand. You should not just go for a Facebook page because of these advantages, but because, your business needs it.